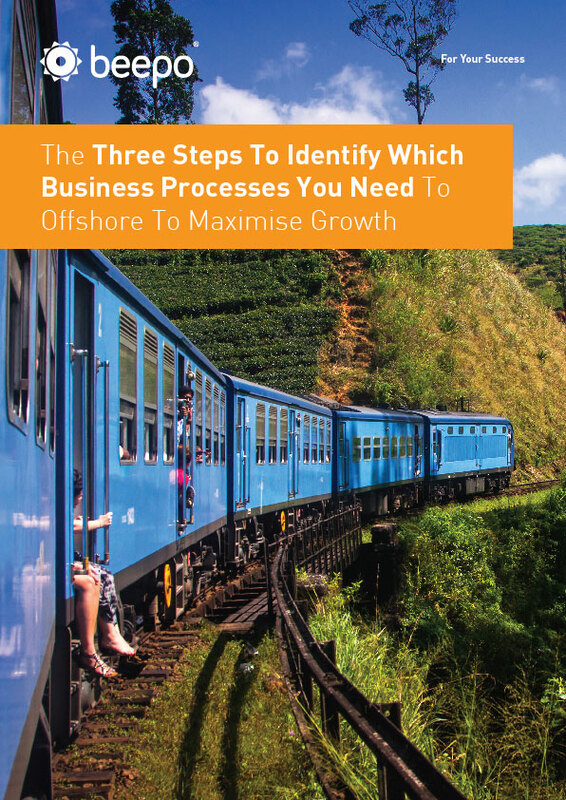 Offshoring can revolutionise your business for the better. But in order to get the most benefit, you must first work out which processes are the most suitable. By the end, you will have the tools to commence a major and exciting Business Transformation Project which will add value to your bottom line, enhance your ability to work on your business (not in it), and assist in creating a high performance culture both on and offshore.